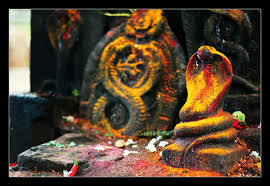 Sarpa Dosha is believed to be caused due to Sarpa Sapa or curse of the serpents. 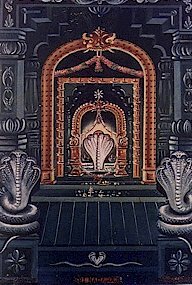 The origin of Sarpa Dosha is mythic and unexplained in classics.It is said that there is a mystic power of serpents that rule the world. 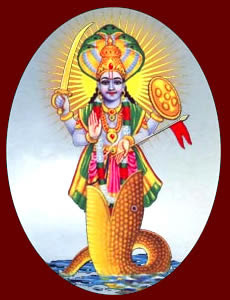 The Sarpa Dosha is explained as it comes from killing the serpents in previous or present life by self or by father or grandfather and not performing the rituals for the same. The curse affects the lives in a negative way. Getting rid of it becomes necessary to lead a peaceful life. This puja ensures that the effect of the curse is removed from one's life. 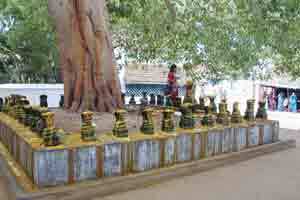 Raahu Stalam is a Hindu temple dedicated to the deity Lord Shiva. 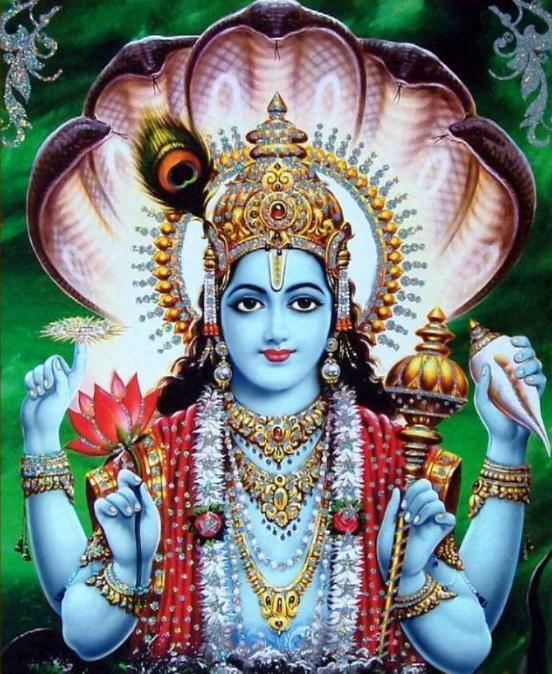 It is significant to the Hindu sect of Shaivism as one of the temples associated with the nine planet elements, the Navagraha Stalas, and specifically Rahu. 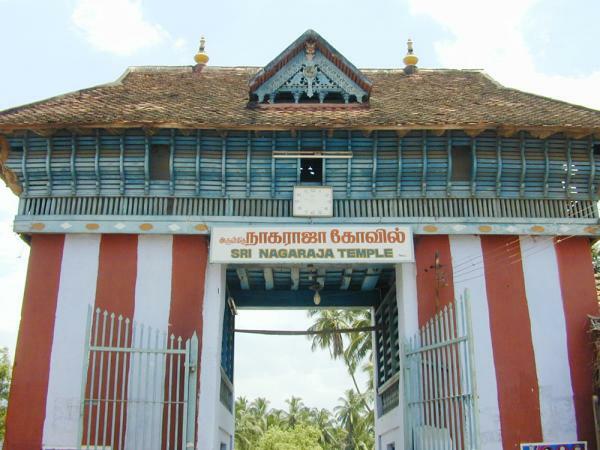 Keezhperumpallam Kethu Bhagavan Temple is a rare temple dedicated to Lord Ketu. 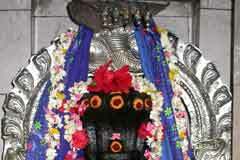 The prime deity of this temple is Lord Shiva in the form of Sri Naganathaswamy. 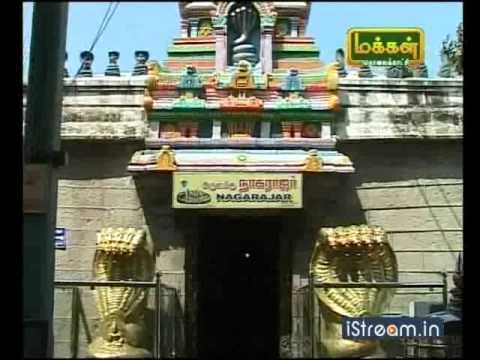 Sri Kalahastinathar Temple is an ancient temple located in the small town of Sri Kalahasti. 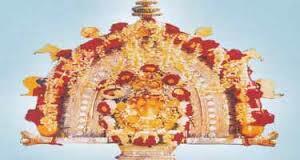 The temple forms a part of the Pancha Bhoothastalams which refers to the places which symbolize the five elements of nature. 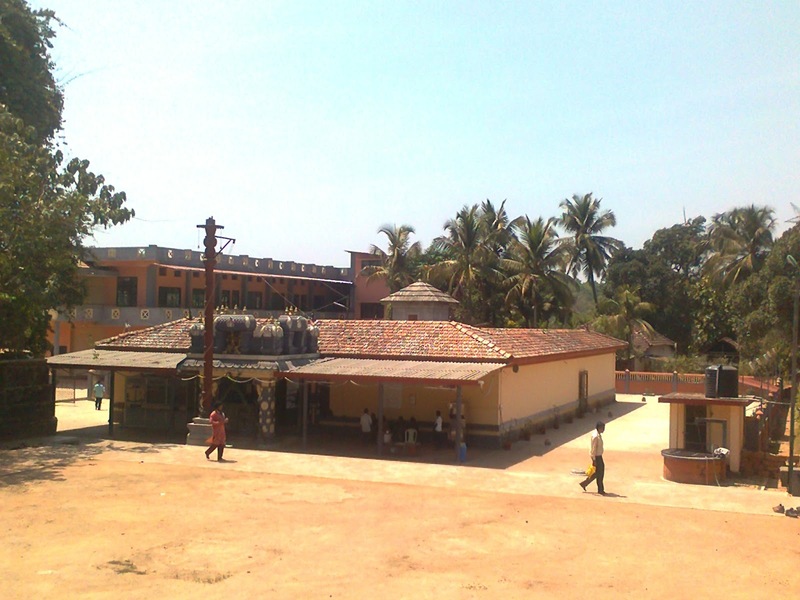 Kukke Subramanya is a Hindu temple located in the village of Subramanya, Karnataka. 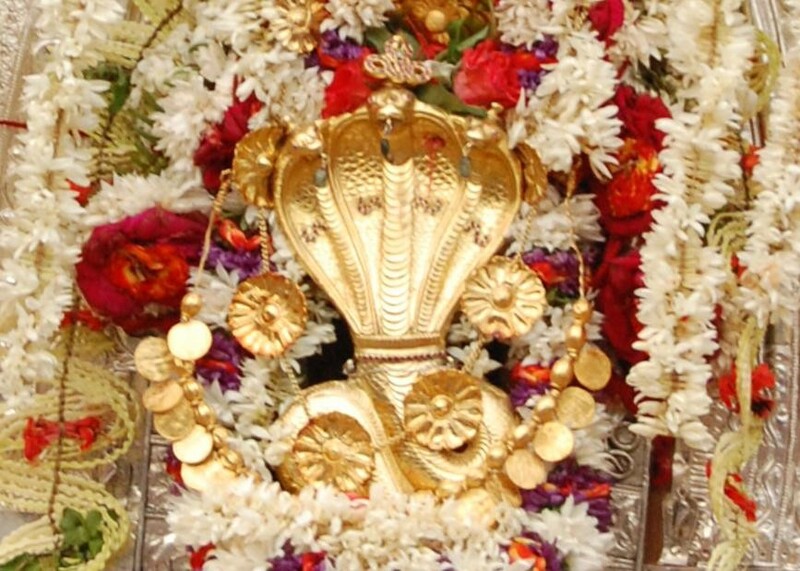 Here, Kartikeya is worshipped as Subramanya, lord of all serpents. 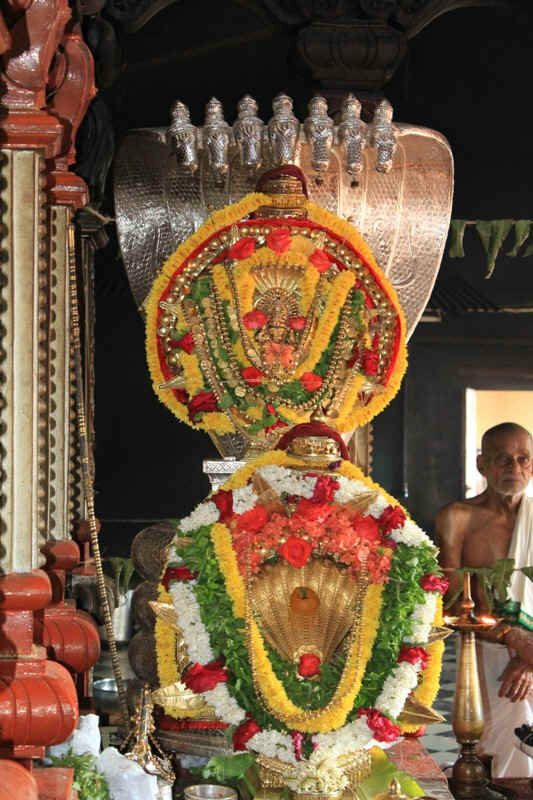 Ghati Subramanya kannada is an ancient Hindu temple, situated on the outskirts of Bangalore near Tubagere, Doddaballapura. 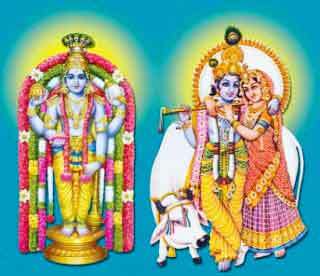 It is the belief of devotees that childless couples making vows shall be blessed with children by the Lord. 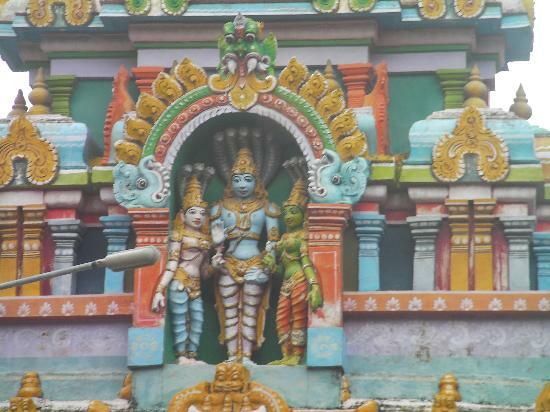 Tirupaampuram Raahu Kethu Temple is located in Tamil Nadu. 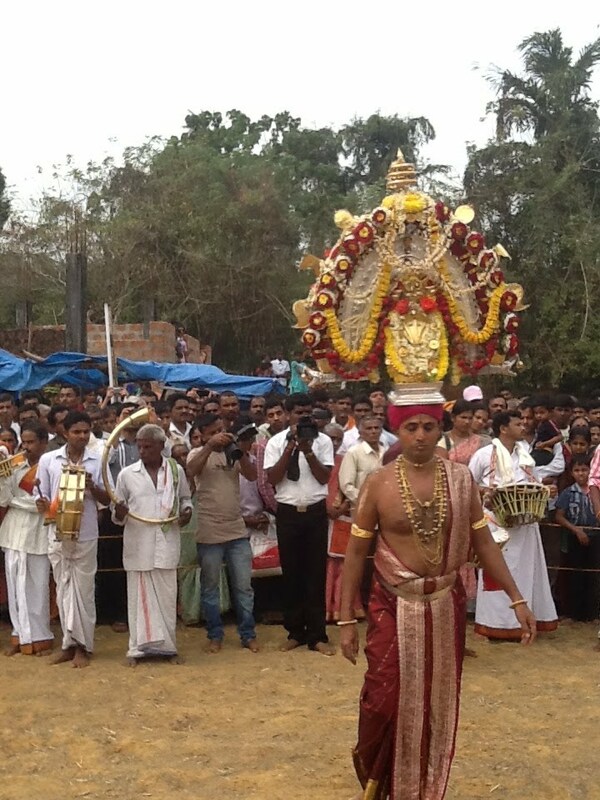 This is the 59th of the hymn ordained temples south of the Kaaveri river. 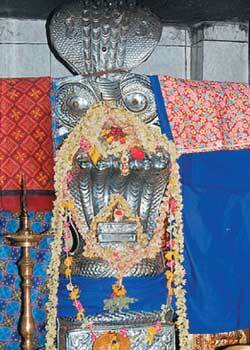 Hundreds of devotees throng this temple as a purification Kendra for many graha conflicts.